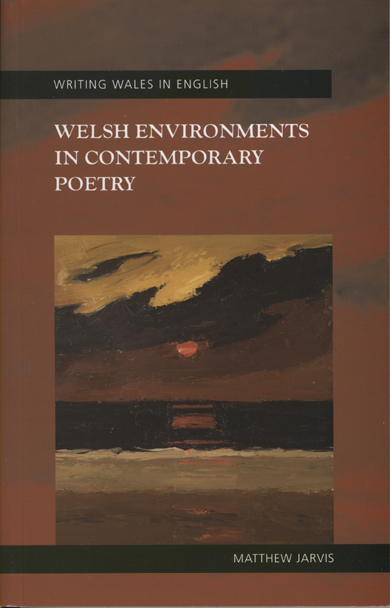 This volume examines the question of how recent English-language poetry from Wales has responded to the nation’s diverse physical environments and human geography in order to crucially explore key issues in Welsh culture. Opening with an examination of poets from the 1960s forward, as well as the early works of R. S. Thomas, Welsh Environments in Contemporary Poetry subsequently concentrates on some of the late-twentieth century’s most prominent continental poets, including Gillian Clarke, Robert Minhinnick, Christine Evans, and Ian Davidson. Careful readings of texts reveal the ways in which these writers variously transform Welsh landscapes into poetic geographies, both abundantly physical and inescapably cultural.